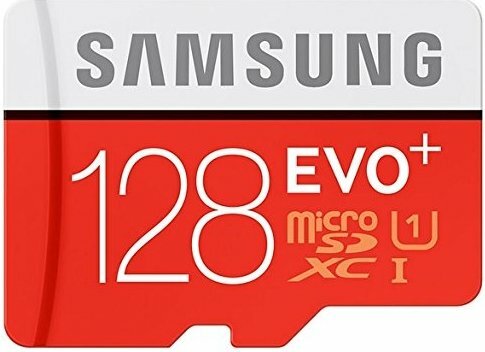 There's going to be a lot of back and forth between Samsung and SanDisk on this list, but only the former offers a 128GB card with slightly faster write speeds than the others for under $30. There are smaller cards available for less, but to double up your phone's storage for just $15 — how can you turn that down? Samsung's EVO microSD cards are incredibly reliable and a great option for your Razer Phone 2 if you don't want to spend much to double up your phone's storage. 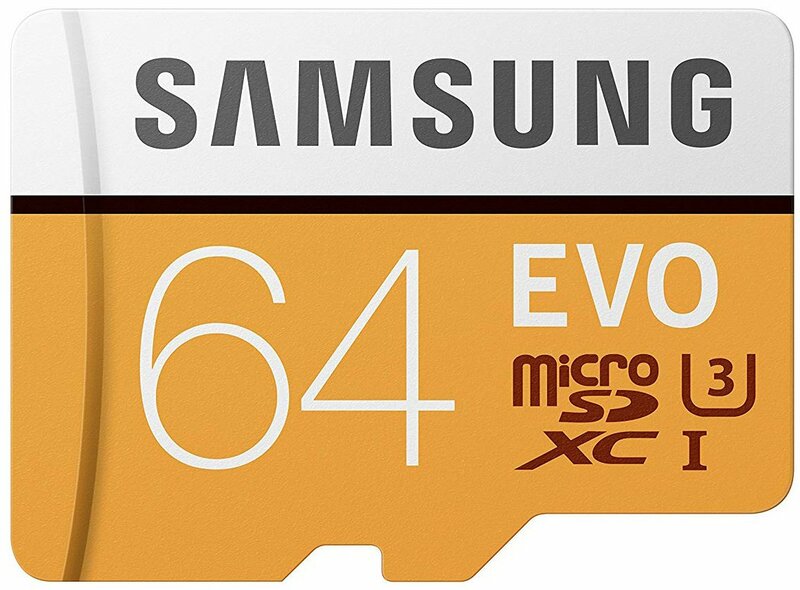 SanDisk's 64GB microSD card is a bit pricier than Samsung's, but it's fully capable of recording 4K UHD video and is backed by a lifetime warranty. 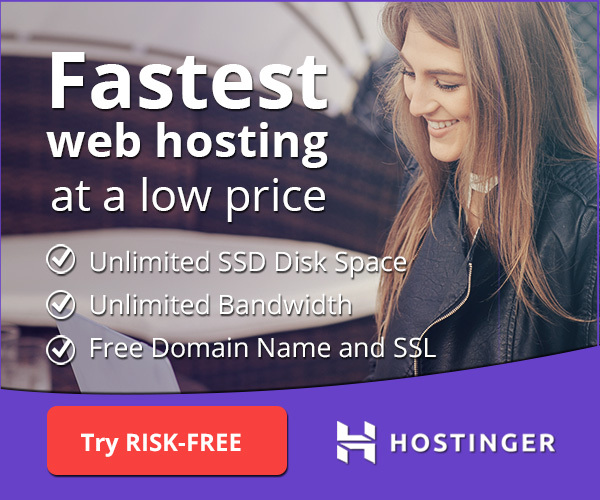 As the "Extreme" branding suggests, these cards have been designed to withstand all sorts of stress and even radiation so you never have to worry about durability. 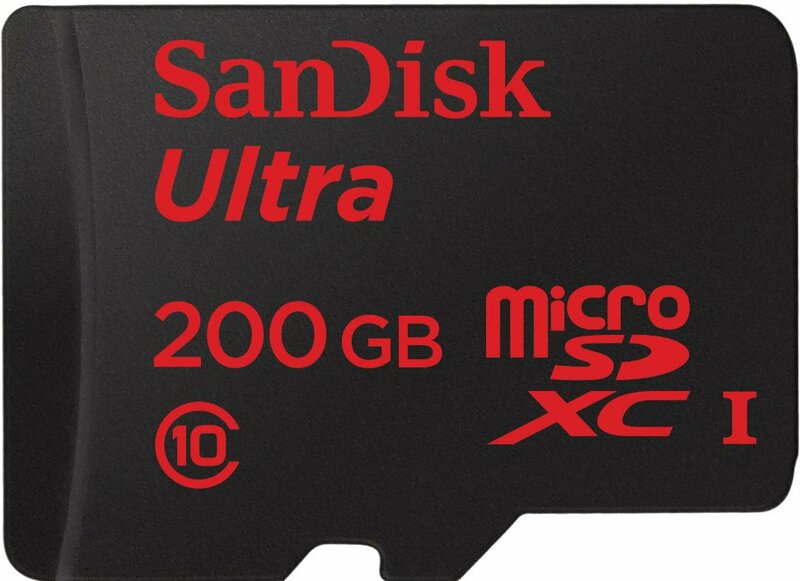 There are listings for the SanDisk Ultra 200GB on Amazon for $10 less— but a concerning number of customer reviews stating the card they received is fake. Some deals are too good to be true, but this card is still a great value for around $50. 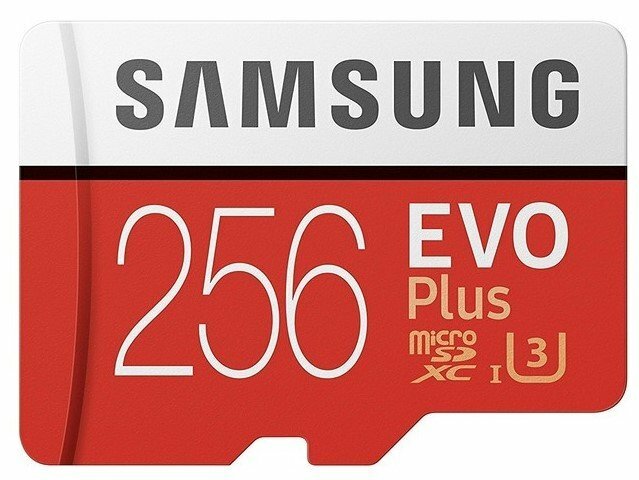 Any card that's 256GB or bigger is going to probably be for someone who wants to migrate a huge library of games, movies, and TV shows onto their phone. The Razer Phone 2 is also a great device for gaming emulation and watching content on the go. 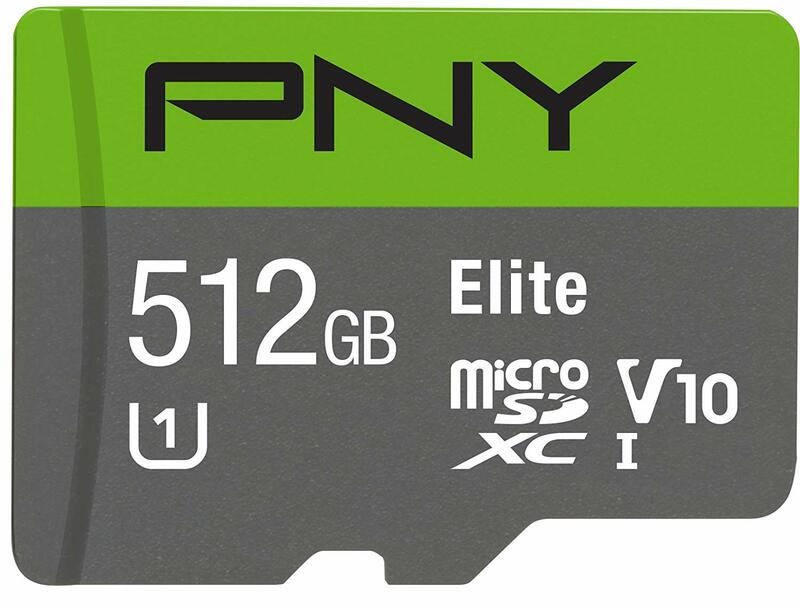 This is a top-class microSD that's sold directly via Amazon. We're honestly not sure how you plan to fill a 512GB card, but if you think you need that much space the Razer Phone 2 can handle it with ease. The camera on the Razer Phone 2 is not entirely worthy of all of what this card can do, but if you'll certainly be able to take photos and videos at the top settings.